“If I had to pick a batsman in world cricket to bat for my life I would pick him every single time,” Farbrace said. “In all forms of the game, in all conditions, I think he has been Sri Lanka’s greatest player. There were times when I’ve swayed between him and Mahela (Jayawardene) because they are both such quality players and they are people that you want in your team. The pair of them have been absolutely brilliant. Both during my periods there and other times. 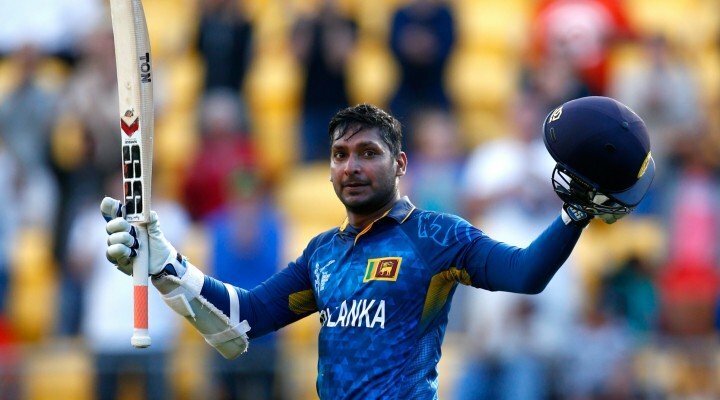 Sangakkara–Pic fr Getty Images Read the rest of this entry ? The curtains will come down on Kumar Sangakkara’s illustrious Test career following the second Test Match against India at P. Sara Oval. The star batsman is the highest run getter (12,305) among those still playing while his batting average of 58:03 is significantly higher than several modern greats like Sachin Tendulkar (53:78), Brian Lara (52:88), Rahul Dravid (52:31) and Ricky Ponting (51:85). The 37-year-old, who returned home on Friday after his stint with English county Surrey, spoke to journalists here in Galle on the eve of the first Test on a host of subjects. 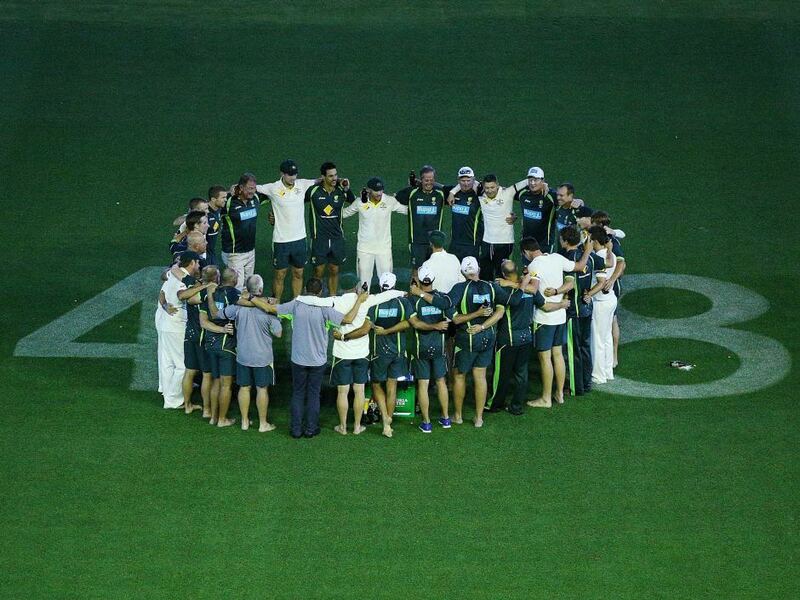 Question: What’s the reason for you to play only two Test Matches? Kumar Sangakkara: The reason for the two and two Test split even though it is not ideal was the agreement I had with the previous selection committee when I was discussing my future. 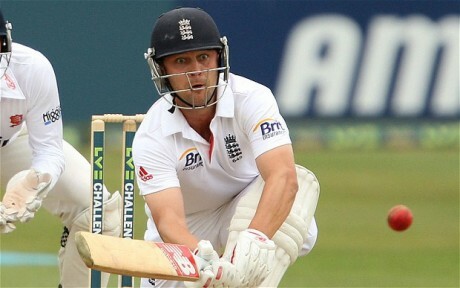 I had plans to retire immediately after the World Cup but they wanted me to try and play a bit more Test cricket. This was all I could offer them and I said as long as they were okay and the board was okay, I will be willing to play four more Test matches. They were ok with that and I said if they were not, to tell me that that would be fine. And that I can then retire after the World Cup. That’s why it’s a two and two split. Read the rest of this entry ? You are currently browsing the archives for the farewell game category.